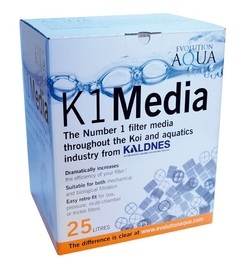 Kaldnes® Media These patented biofilm carrier elements are real Kaldnes® K1 media. They are ideal for moving bed biofilter applications. 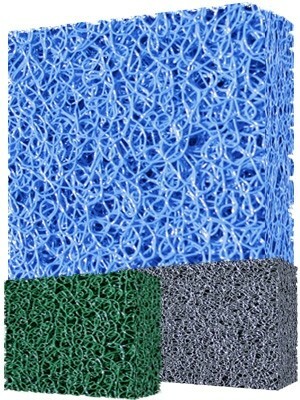 With a surface area of 259 ft2, this polyethylene biomedia is positively buoyant. In nitrifying applications, use a blower to continuously circulate the elements, while simultaneously oxygenating the water and stripping the CO2. The self-cleaning action allows for the exfoliation of the older, less active bacterial layer and eliminates the need for backwashing. The elements are 7 mm (5/16") long and 10 mm (7/16") in diameter. Sold by the cubic foot. Ship weight is 10 lbs/cu.ft. Matala filter media is expensive, but definitely worth it for some applications! 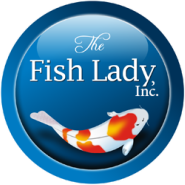 Made of rigid fiber compounds, it is used in many applications in the aquaculture and Koi pond markets. It is excellent for removing solid wastes and, unlike other filter padding, totally resists compression! 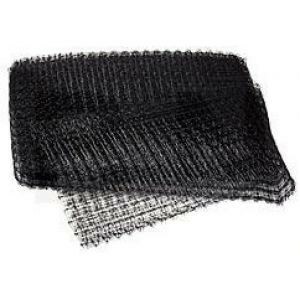 The solid fibers are very resistant to sludge build-up and clogging, making cleaning easy. 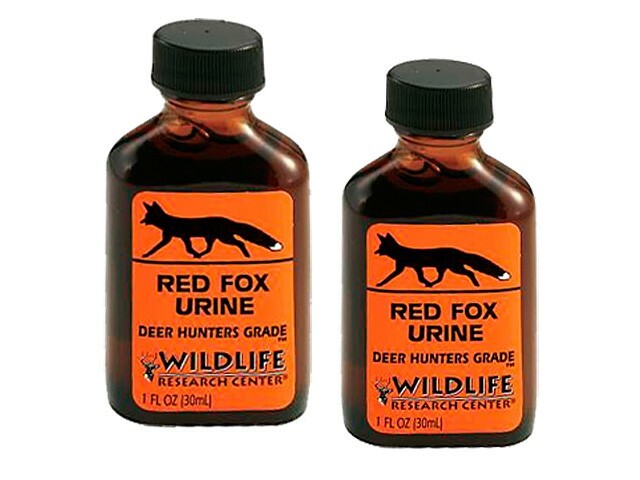 It also features a lot of surface area, so it is very good for biological filtration. 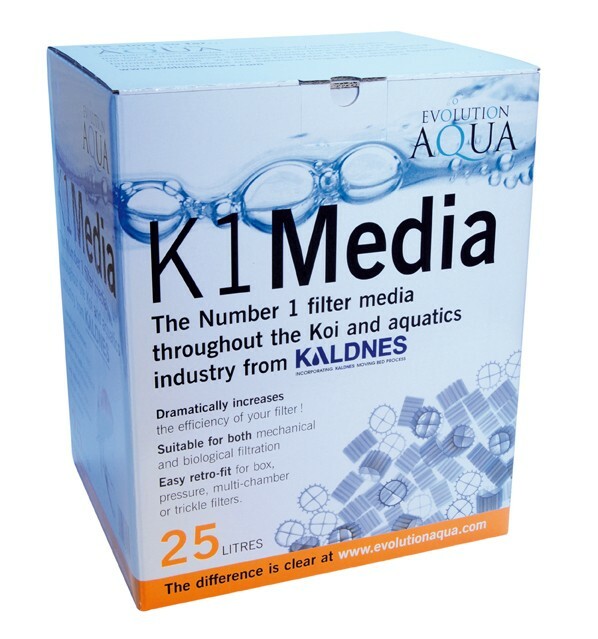 Great for low-pressure, gravity-fed filters and skimmers, Matala filter media is positively buoyant and may require anchoring in submersed applications. Matala filter media is sold in 39 1/2" x 24" x 1 1/2" sheets only, ships Ground.